I want to tell you about my favourite thing: the Gospel of Jesus Christ! In the Bible it is also called the Good News, and it is good. In fact, it’s the great news!!! The God of the universe came to earth in the form of the man we know as Jesus. He showed us how to live life with love and compassion. 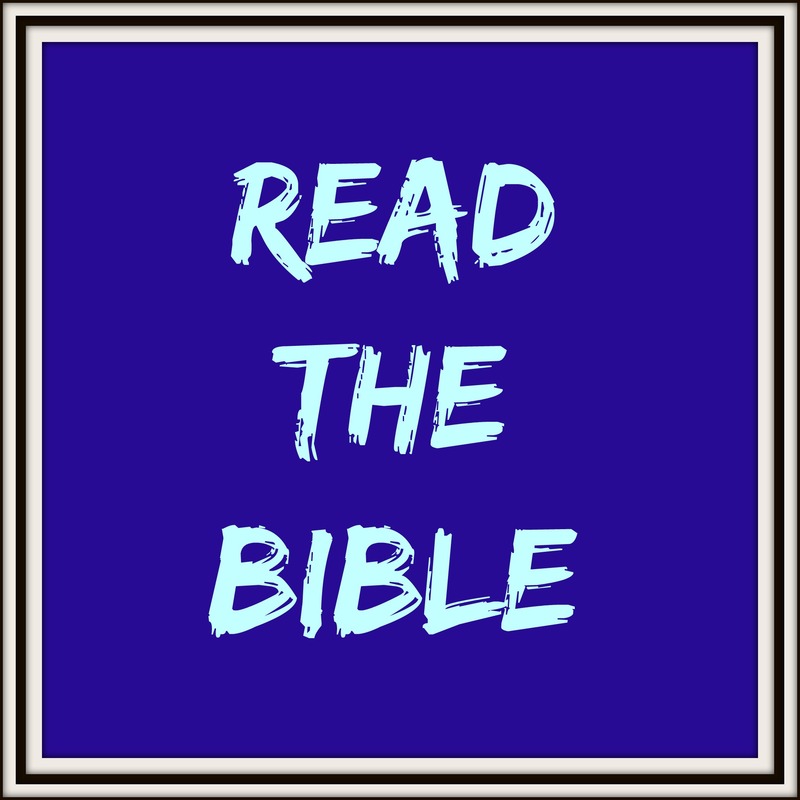 In the New Testament books of the Bible (Matthew, Mark, Luke and John) we can read about His miracles, His teachings, and how He interacted with others. It is a wonderful challenge that shows us how to live a life like Jesus: a life of putting God first in all things, and loving and serving others. He was executed on a cross even though he had never done anything wrong. Jesus’ sacrifice took everything we have ever done wrong and cleanses us, if we just believe. That sacrifice was needed so you and I could have a personal relationship with the most holy God. He defeated death and gave us the hope and home of eternity with Him. Heaven is real and Jesus is preparing a place for us there once our time here is over. All we have to do is believe in Jesus and our eternity is secured with Him – this is so awesome! God here, but this time never leaving and actually able to fill us. The Holy Spirit teaches us, helps us understand the Bible and works through us so we can be obedient to the teachings of Jesus. All you have to do is believe! Believe in Jesus and what He did for YOU!!! Jesus, I believe You came, You died and You rose for me. I ask you to forgive all the things I have done wrong and come into my life. I give my life to You, believing You are Lord of all and now Lord of my life. so find one that is easy for you to read and understand. Read it!! 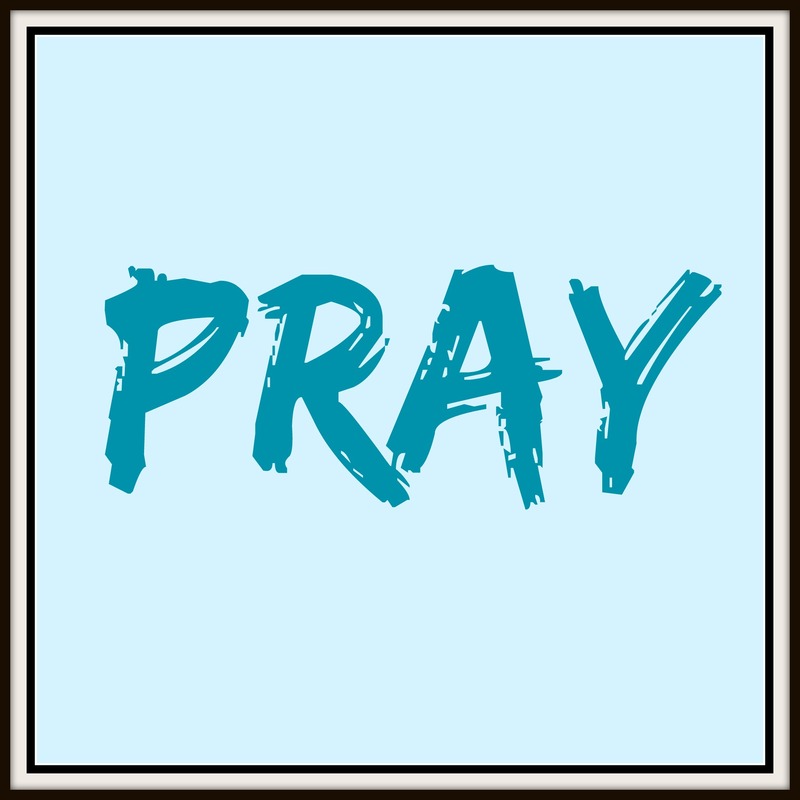 Pray – this is just chatting to God, He loves us to chat and tell Him everything and ask Him to help with it all. 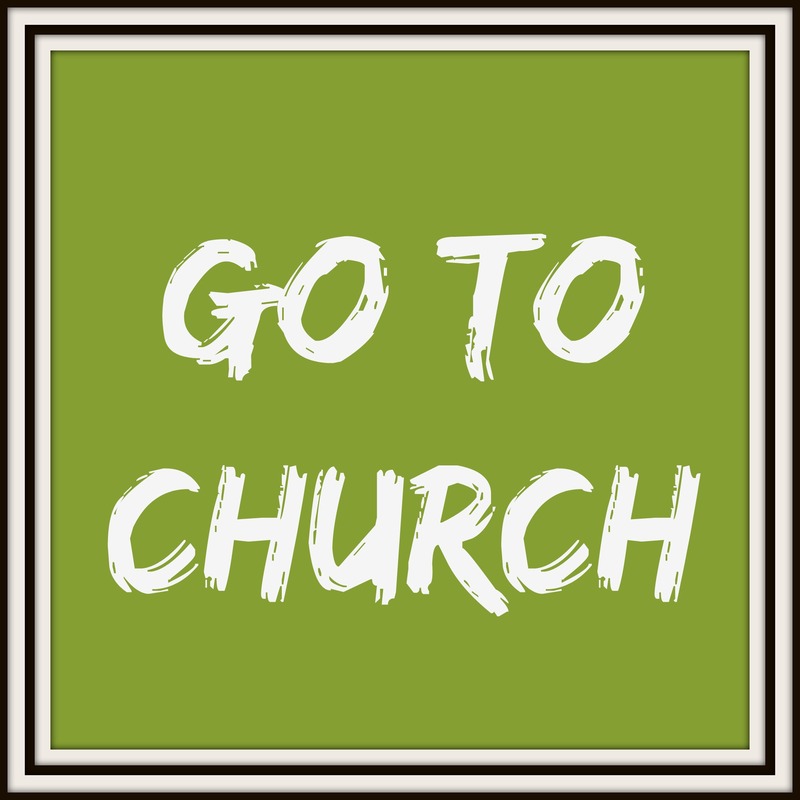 Find a church – so important to be around others who love Jesus and will help you in your new relationship with Him! This is the best decision you will ever make!!! !